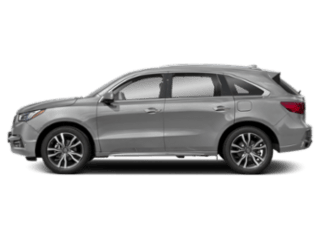 You Are Here: Home > What Are the 2019 Acura RDX Interior Features? 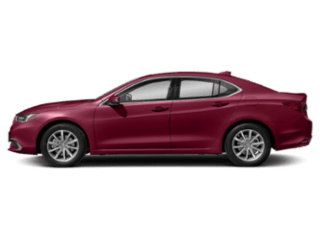 What Are the 2019 Acura RDX Interior Features? 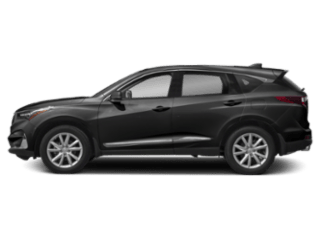 Drivers in Del Mar and National City looking for luxury in a large vehicle should consider the Acura RDX crossover SUV. 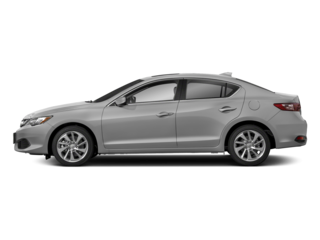 With 104.0 cubic feet of passenger volume and 58.9 cubic feet of maximum cargo volume, the Acura RDX seating capacity for five will let you bring along your favorite people and whatever else you need in this two-row crossover. 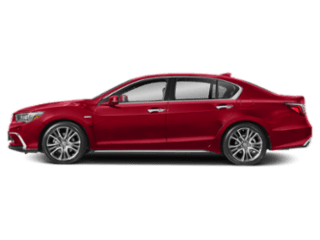 Learn more about the Acura RDX technology and features, find out its towing capacity, or compare the Acura RDX vs. MDX to find out which luxury SUV is right for you. 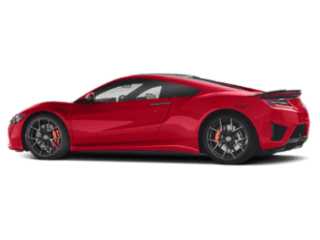 You can also learn more about the technology package available for new Acura models. 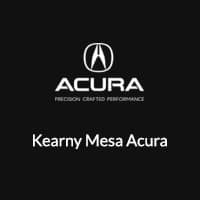 When you are ready, explore our inventory of new Acura RDX models at Kearny Mesa Acura!